Promote a network of parents of children with special needs and provide the forum to share information. Promote communication and programs within the community to encourage understanding, acceptance and inclusion. 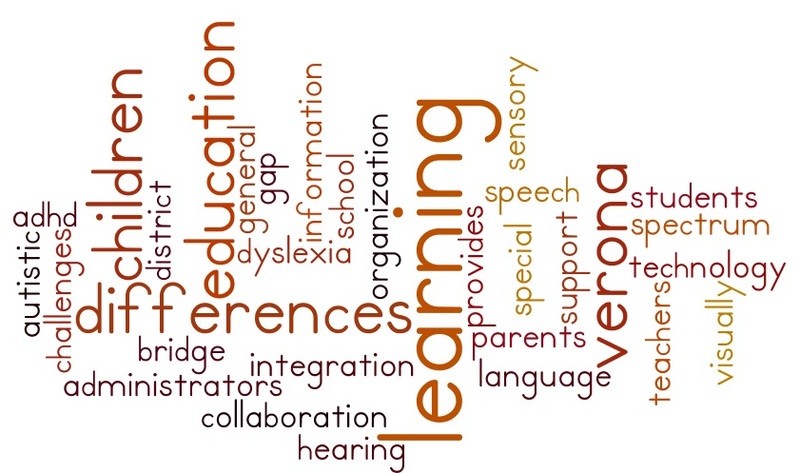 Promote collaboration, with the support of Director of Special Service, to empower parents of special education students to become an effective team member in their child’s education through flexibility, collaboration, knowledge and effective communication with other team members. How can I get involved with Verona C.H.I.L.D.? Verona C.H.I.L.D. is always in need of a helping hand! Please consider volunteering on one of our committees. If you are interested in volunteering, please email us at childverona@gmail.com.